Happy Monday, everyone. It’s time again for another Zelda Dungeon Caption Contest, so let’s prepare for liftoff. 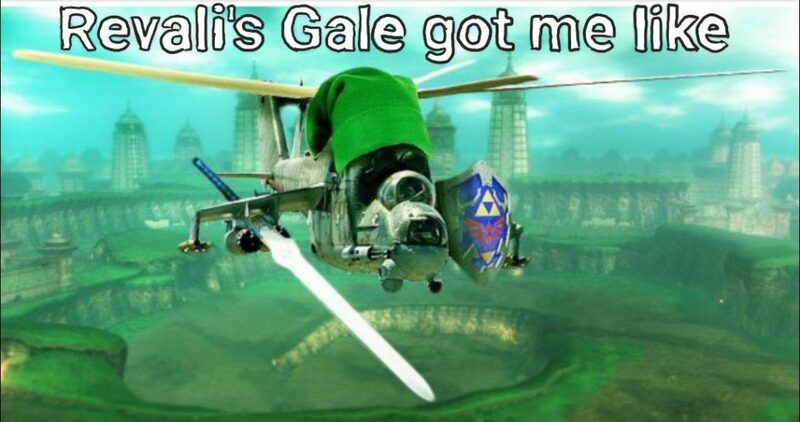 I decided to experiment a bit with last week’s image, opting to veer away from a traditional Zelda screenshot and go with a silly Photoshop featuring Link as a helicopter. I personally thought the image was pretty funny, but it may not have hit everyone the same way. I get it; contestants want real Zelda images. So, to get the contest back on track, I’ve exchanged the helicopter with a Peahat. 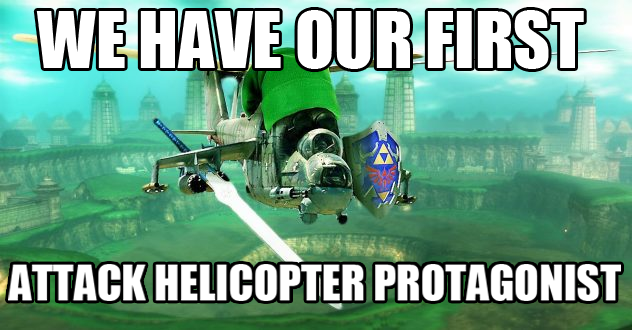 Mumbo Jumbo turned our hero into a chopper. 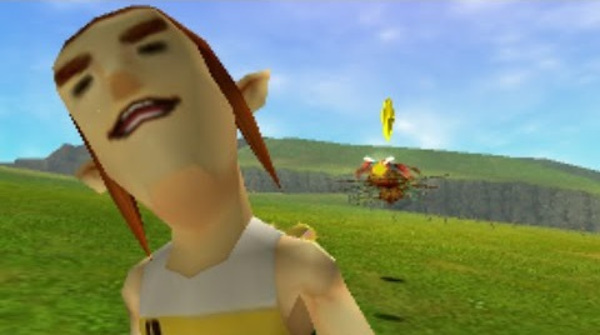 Jebradiah Drake: Hyrule Soliders: My lady Zelda, Link has been fatally injured! If we do nothing he’ll soon be dead! Zelda: it’s ok! We have the technology, we can rebuild him. Better, faster, stronger! The Running Man has cheated in one too many races. 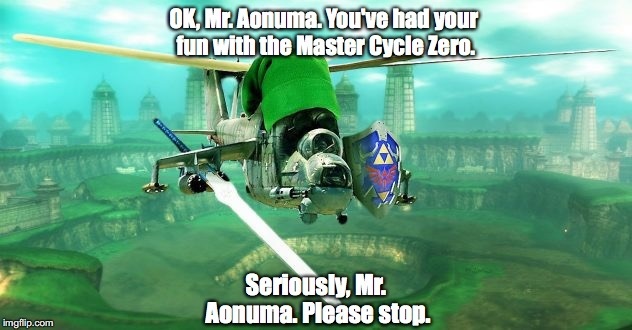 Everyone is entitled to their own opinion at Zelda Dungeon. In fact, we encourage discussion based on those opinions. However, please do not insult other fans’ work. What may be funny to one person may not hold true for another…and that’s OK.